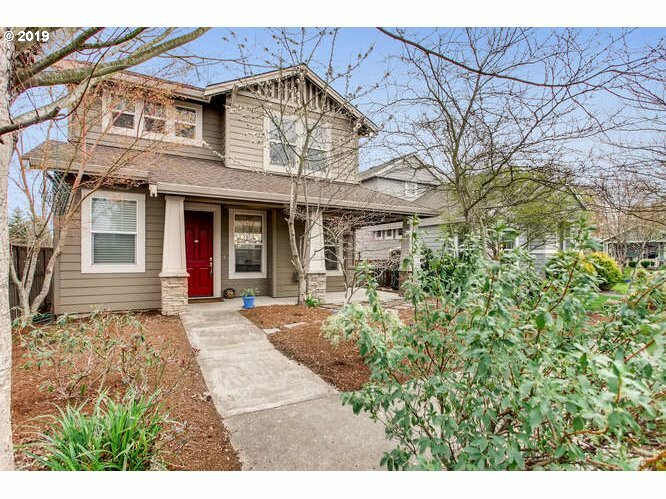 All ORENCO STATION homes currently listed for sale in Hillsboro as of 04/22/2019 are shown below. You can change the search criteria at any time by pressing the 'Change Search' button below. "OPEN Saturday April 27th: 1-3pm. Come by this home to see a private patio yard with gazebo and hot tub. Perfect easy outdoor living. The great room concept is open & bright. Upstairs are two bedrooms with private baths and a loft for your office. All appliances, washer & dryer approx 2 years old. Updated HVAC system & tankless water heater." 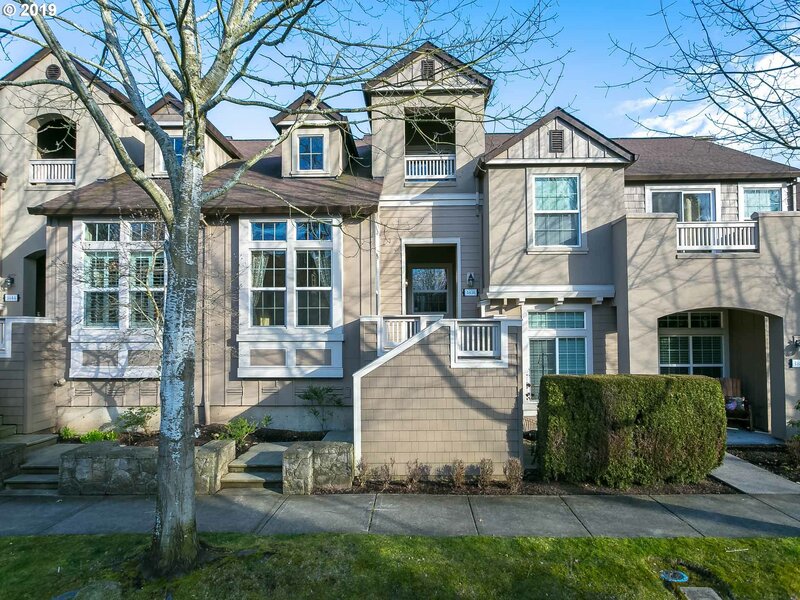 "Fantastic Orenco Condo with soaring ceilings and bountiful natural light. Beautiful courtyard exterior entrance. Tri-level floorplan with room to spread out! Master with walk-in closet, suite with soaking tub, double sinks, separate shower. Office could be a 3rd bedroom. Two Deeded parking, secure garage. Private back patio AND a rooftop terrace! 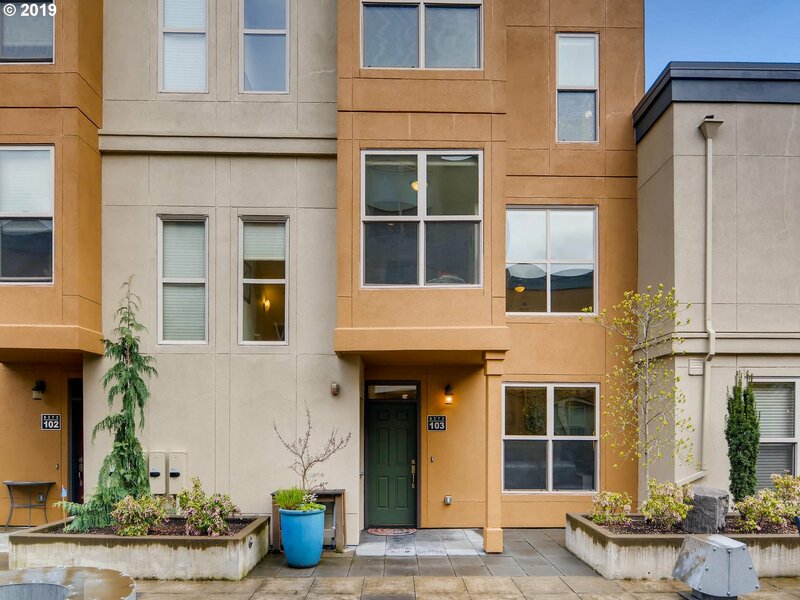 Easy commute and prime location: Walk to restaurants, cafes, & shopping!" "OPEN SUNDAY 4/14 1 to 3! Imagine how this Orenco Station jewel will blend with & broaden your lifestyle. Well-built & meticulously maintained with a floorplan designed for efficiency & comfort. A loft for guests or office along with high-end appliances make for a turn-key package. In a community renowned for its amenities & parks, here's a cul-de-sac location just moments from light rail, retail, recreation & industry. Come See!"